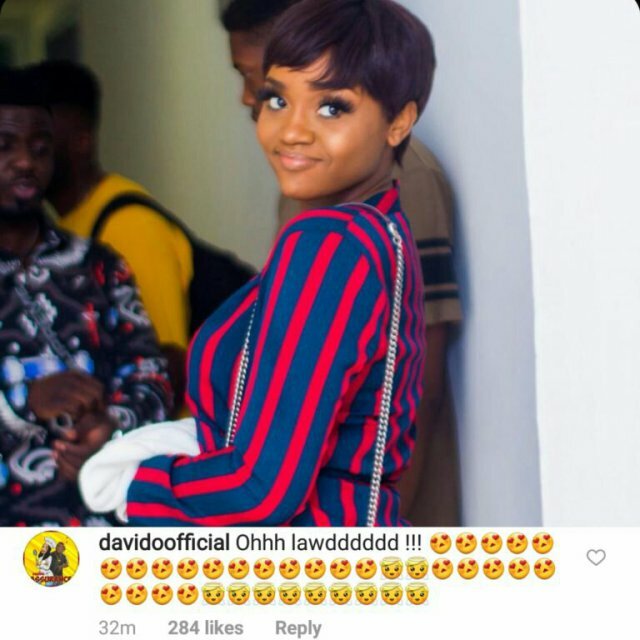 Davido’s girlfriend Chioma shared a new photo on Instagram this morning.  The artiste was spellbound and reacted to it with love emojis. 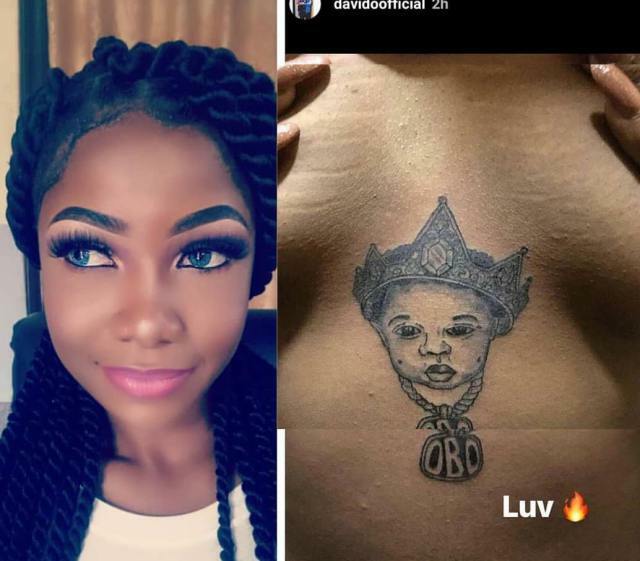 Meanwhile, a young lady who went viral after getting a chest tattoo of Davido’s OBO image has reportedly gone missing . 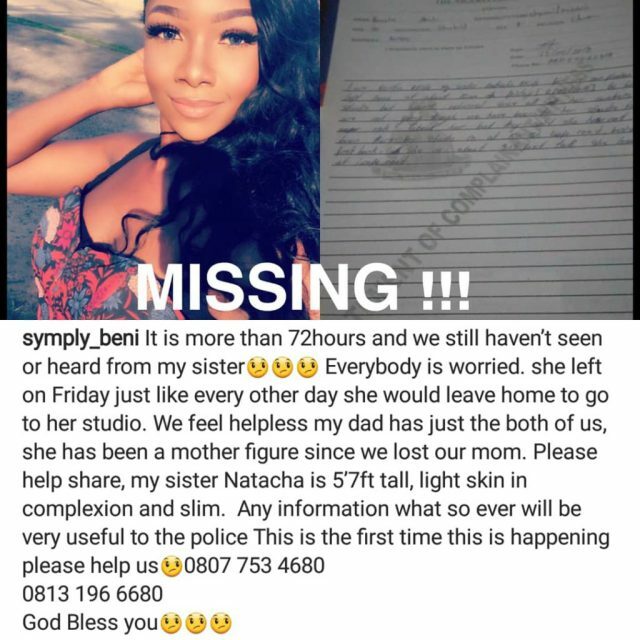 According to her sister,she went missing on Friday and hasn’t been heard of till now. 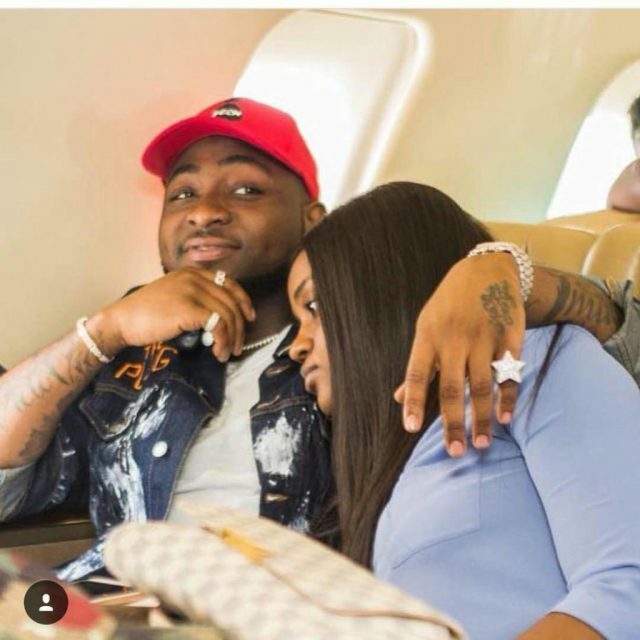 Many claim it is an attention seeking antic as she is the same lady who went viral for rejecting her boyfriends proposal at the mall, tattoing Davido, may just be another antic.